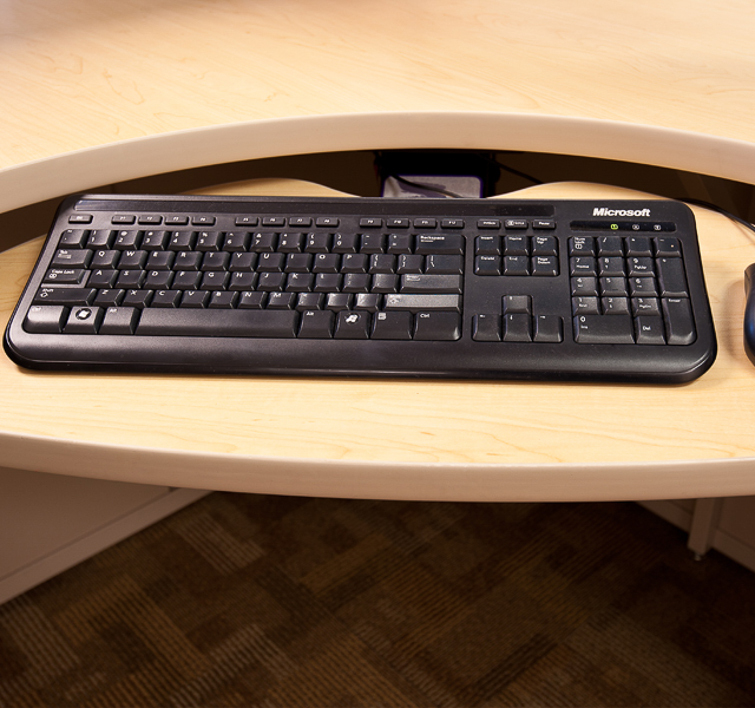 Ergonomically designed workspaces directly affect your bottom line. And not because you can avoid a worker’s compensation claim or legal action; it’s more to do with increasing productivity and reducing healthcare costs. As reported in the November 2003 Journal of the American Medical Association, common pain conditions are having an adverse impact on productivity. Researchers found that lost productivity due to back pain, headache, neck pain and other musculoskeletal discomfort is costing U.S. companies an estimated $61.2 billion per year. 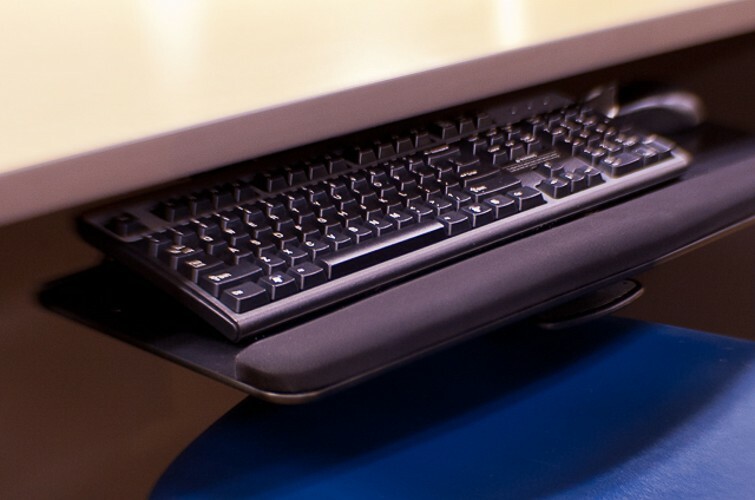 Implementing ergonomic workstations, and accessories can help to alleviate employee pain and increase productivity, so incorporating ergonomics into workstation design is an investment that makes sense. 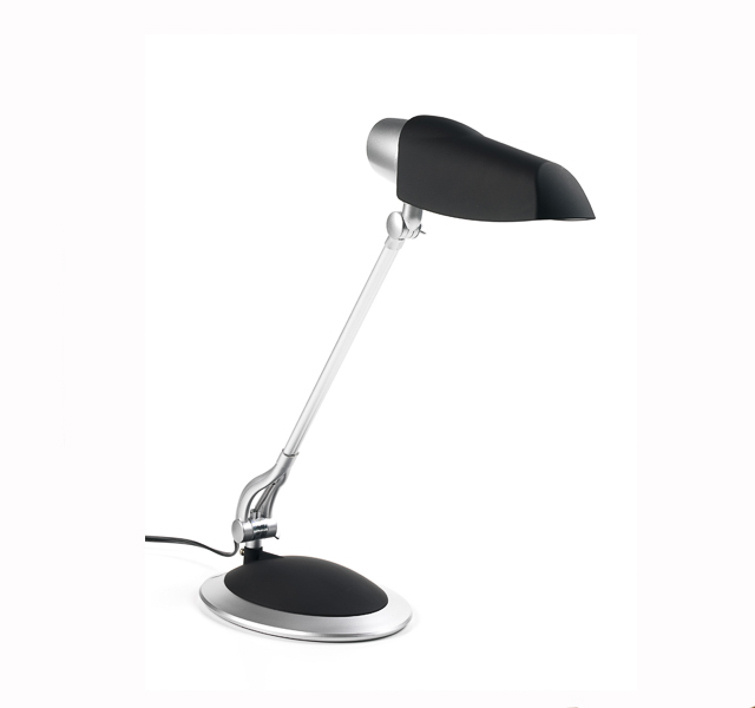 So what is ergonomically designed furniture and workspace like? 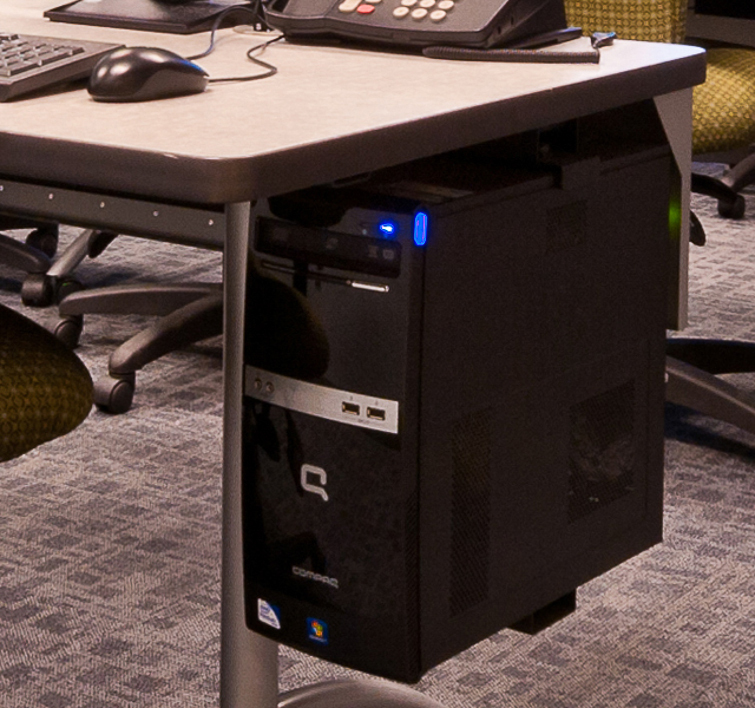 The primary characteristic of ergonomic workstations is adjustability. 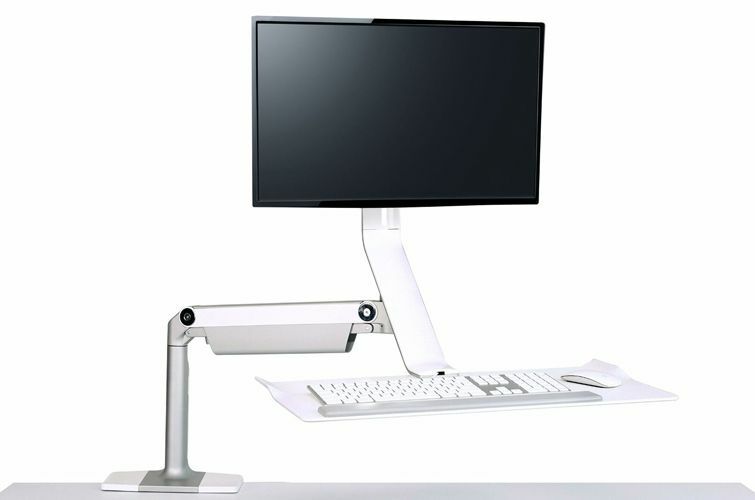 This means that a worker can adjust the keyboard height and angle, monitor height and angle and may even be able to move the entire work surface so they can stand while working. 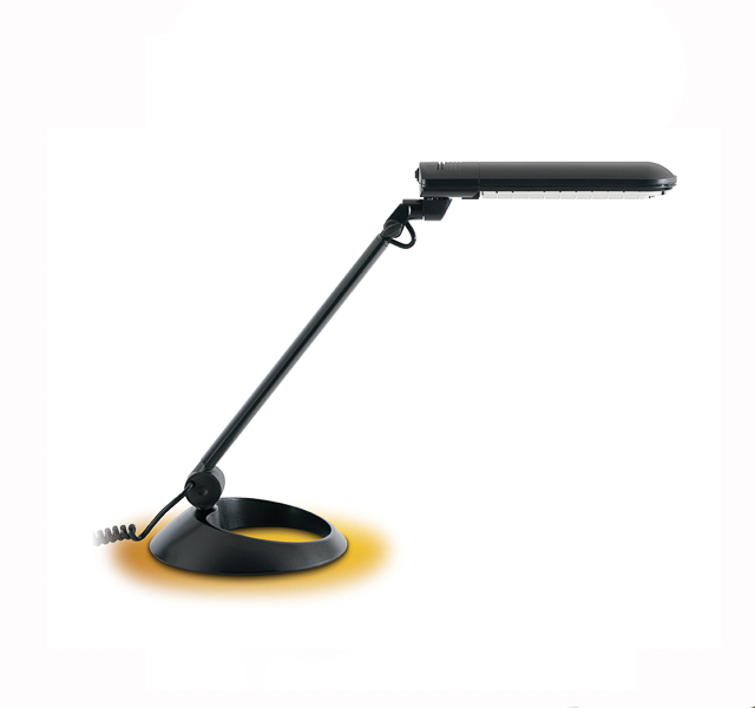 One option to consider is the QuickStand Lite. 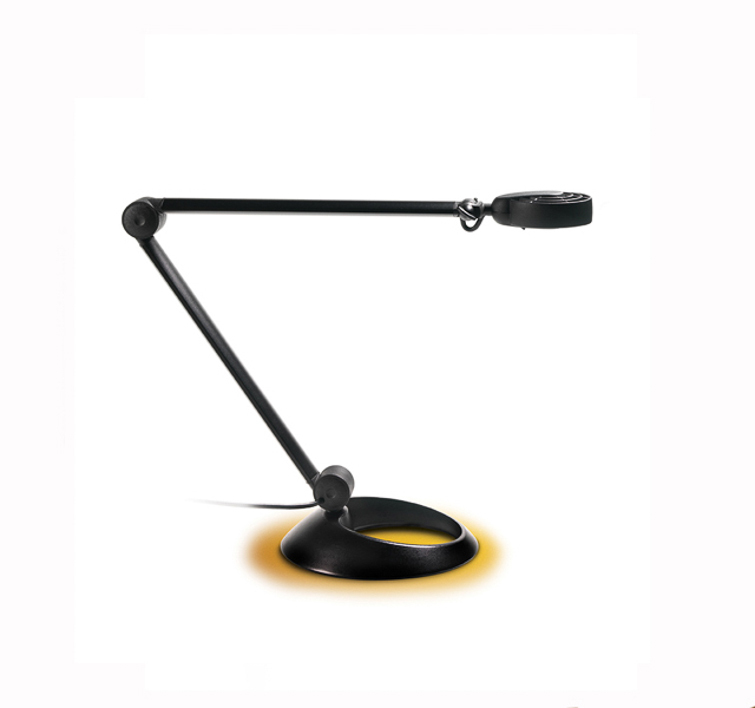 It transforms any fixed-height desk into an active one and can be incorporated into most existing desks. 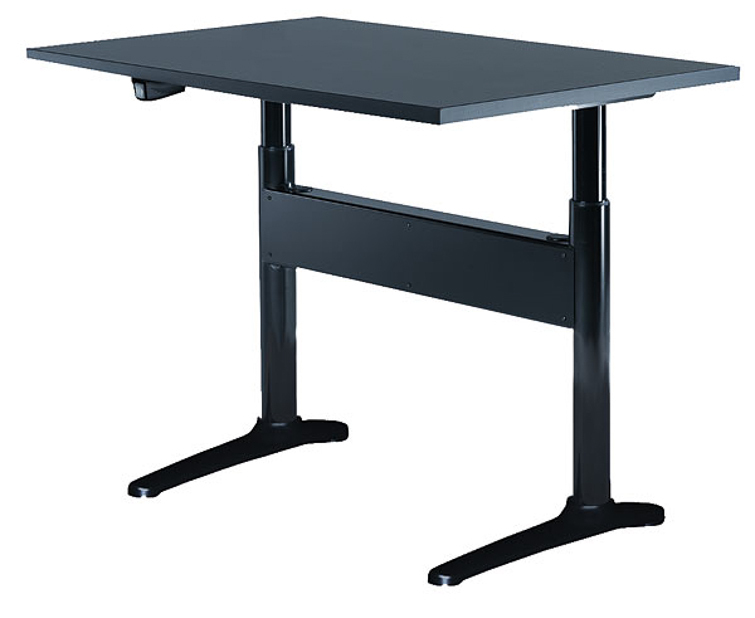 Another option to consider is Influence adjustable height tables. 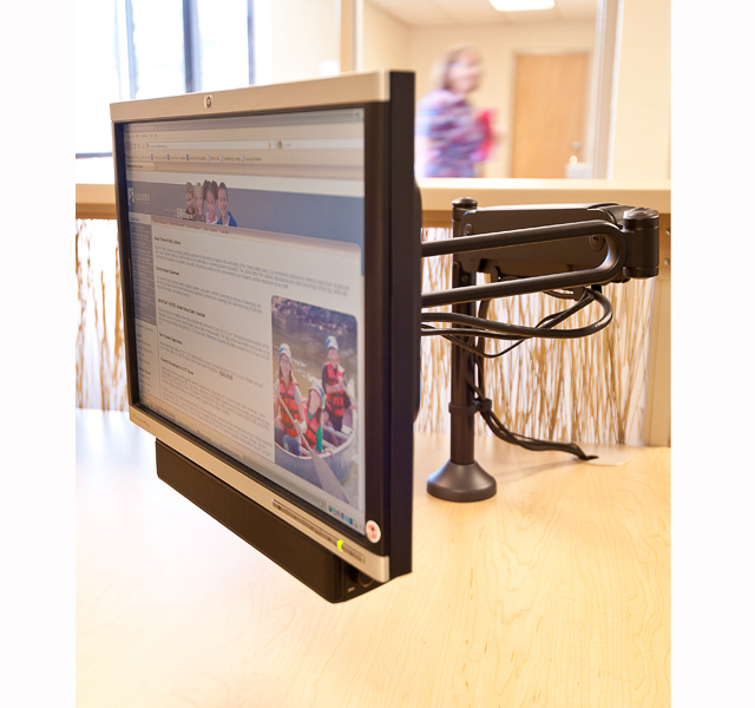 Our design specialists will work with you to add ergonomic accessories to your designs to create an adjustable work environment. 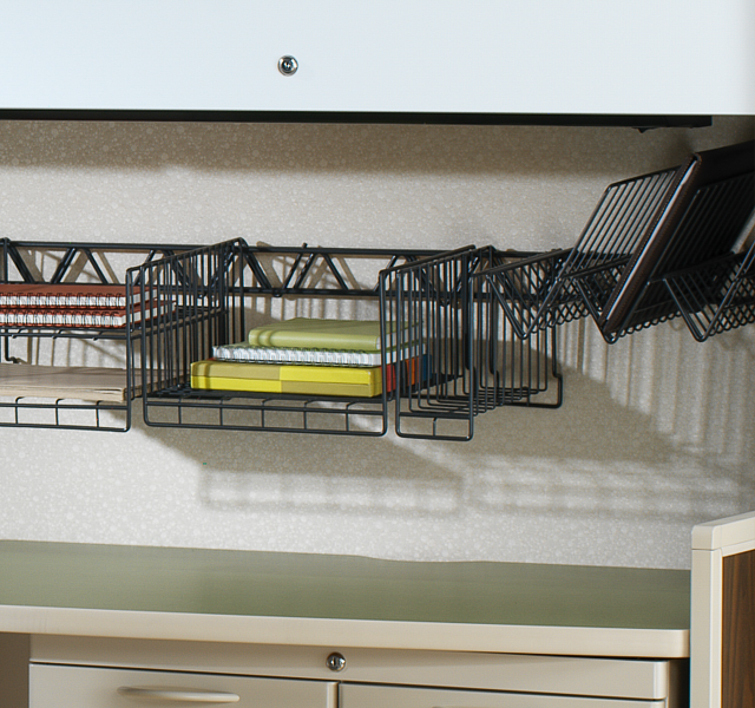 Maximum space assumed, columns & other obstacles may greatly affect number of stations.